There’s a lot to choose from in Oslo. 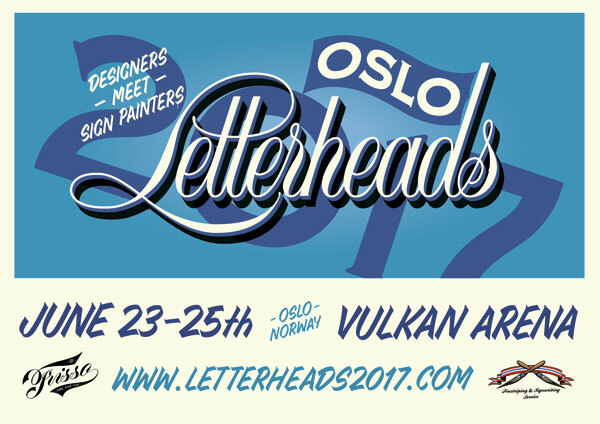 The best options for staying as close as possible to the Oslo Letterheads Meet is the Scandic Vulkan Hotel that offers our participants special rates with a promo code. The hotel and our venue are one building and it is possible to get to Vulkan Arena without leaving the hotel building. You’ll get the promo code in your email together with your ticket. Budget options include hostels and camping sites. Ekeberg camping is the nearest camping site to Vulkan Arena, with a lovely viewpoint of the whole city and just a stone’s throw away from Ekebergparken, a place worth visiting. Read more about accommodation on a budget on VisitOslo. Grünerløkka, where Vulkan Arena is located, is a hip area that offers a variety of Airbnb’s. Check out what’s available at www.airbnb.com.